And had a very nice time! Thanks to the Wymondham Words team, our readers, performers and the audience for a great night. Unfortunately we had a camera malfunction and only managed to get two decent shots of the event but here they are...! Our next event, which is the official launch of our prose competition 2014, will be on Friday 3rd October, 6.30pm, at The Book Hive in Norwich. Please come along to hear all about the competition and what our guest judge, Sarah Ridgard, will be looking from the entries. And talking about competitions. About, our special commissioning competition, supported by Arts Council England, closes for entries this Friday at midnight. See our dedicated blog page - 'About comp' - for more details. We have just launched our annual prose competition. 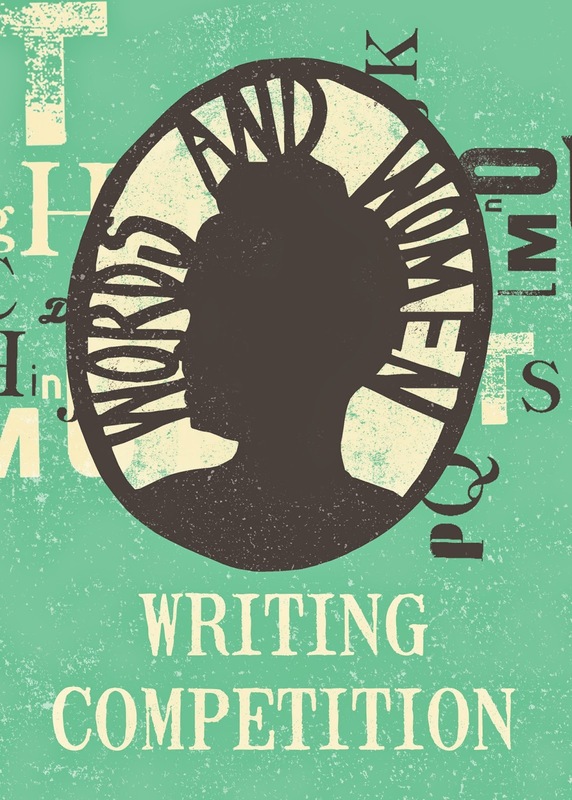 There's a first prize of £600 to be won and publication in our anthology Words And Women: Two. See our dedicated blog page for more details. Dani Redd won our inaugural competition and below describes how it has helped her writing career. 'The email I received from Words & Women, informing me that I’d won first prize in their writing competition, came as a welcome surprise. The timing was good too: I received it on January 4th, in that grey, post NY slump, and it made me hope that 2014 was going to be a good year, as far as writing went. So far, I haven’t been disappointed. I entered the competition whilst a student on UEA’s Creative Writing Prose MA. I was suffering from a lack of confidence in my work: surrounded by a great many highly accomplished writers, I did not feel as if I was distinguishing myself in any way. Winning the competition increased my confidence in my writing. As the competition winner I was also asked to read at several events – for International Woman’s Day, Words And Women's Garden Festival, and even a reading in Cambridge – which increased my proficiency and confidence in this area too. Prior to this I had only given one reading, and now the thought of doing more is exciting, rather than nerve-wracking. This autumn I shall be reading at The Sound and Vision Festival, and also at the Norwich Writer’s Centre’s monthly literary salon. Winning the competition also had practical implications. I was contacted by an agent – Judith Murray of Greene & Heaton – interested in reading my work. Having read my winning story, My Sister’s Haircut, she offered me representation, and is awaiting the completion of my first novel, Vore. The story also formed part of my application to UEA’s Creative and Critical Writing PhD, which I have been successful in getting AHRC funding for. Growing up in a small village in the South West of England, much of Dani Redd's childhood was spent reading and writing. Precious little has changed. 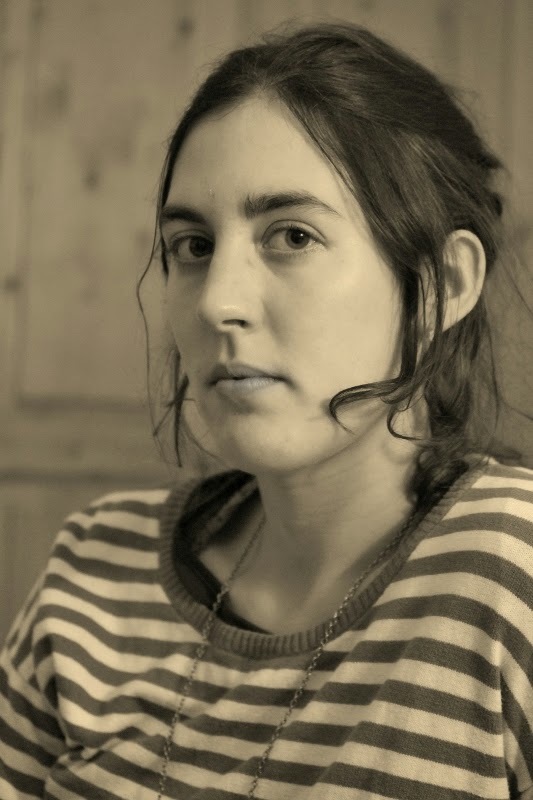 She studied English Literature at Queen Mary's University, graduating in 2008, before becoming a student on the MA Creative Writing Course at UEA. In the five year interim Dani spent a year as a milkmaid and gardener on a farm-school for disabled adults and also ran a cultural arts engagement project for teenage travellers, two of many somewhat unconventional employment roles. In addition to winning the Words And Women prose competition, she has been shortlisted and placed in several short fiction competitions.